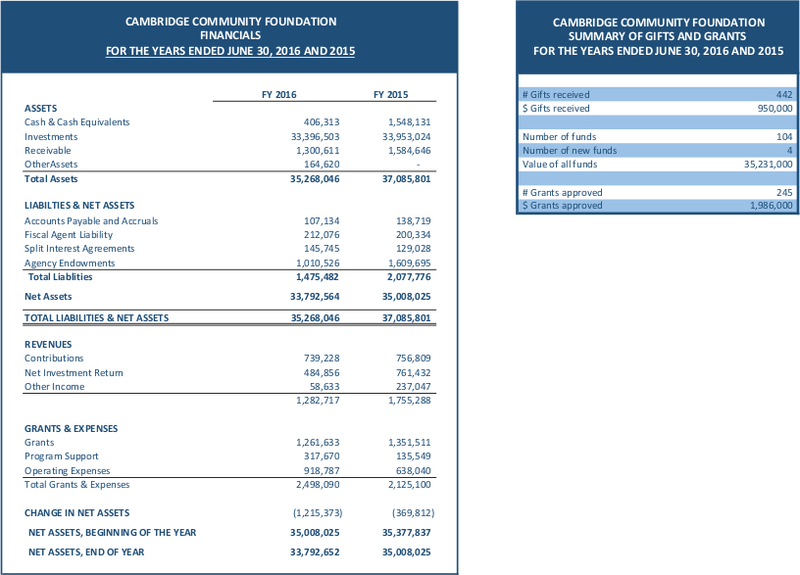 WHY GIVE TO THE CAMBRIDGE COMMUNITY FOUNDATION? DONOR ADVISED FUNDS OR PRIVATE FOUNDATION? HOW DO I MAKE A LONG-TERM IMPACT THROUGH PHILANTHROPY? What’s happening in Central Square?